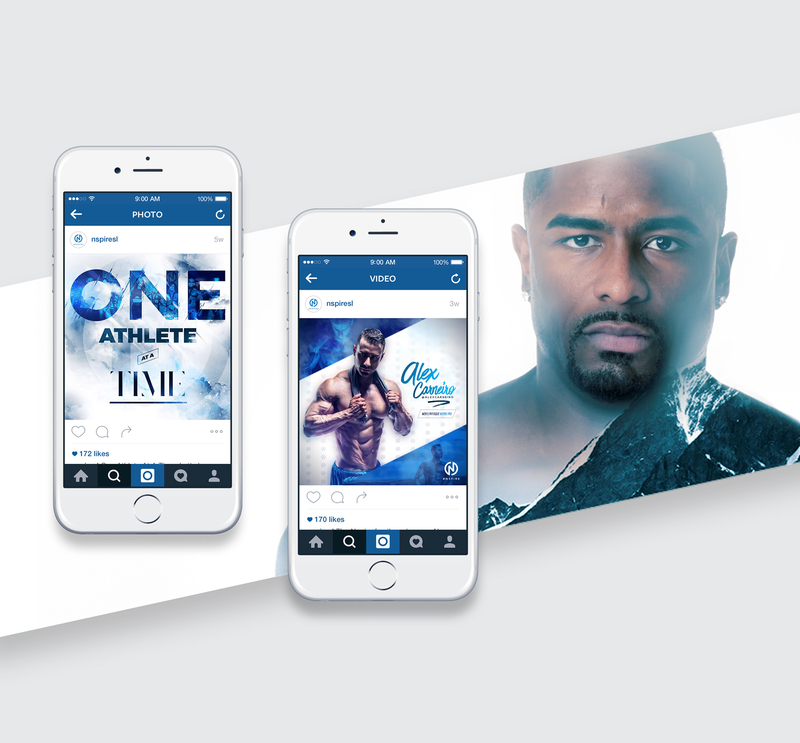 We help health, fitness & lifestyle brands grow via Social Media, find their audience, engage their customers, build their brand and help them sell more. Content that stands out in your niche & dominates the competition. Our content & targeting software get the right eyes on your business or products. We target the people who love what you sell. More conversions & money for you. Whether you're a health & fitness brand, general services company or eCommerce company, we help you build brand awareness and help you sell more. We do this by creating top notch content for your social media channels, use our proprietary software to target your perfect audiences, and use email marketing and sales funnels to generate "leads that trust". We’ve created a unique social marketing system that delivers real brand growth + sales to your business, all year round. 10K Sign-ups In 3 Months. 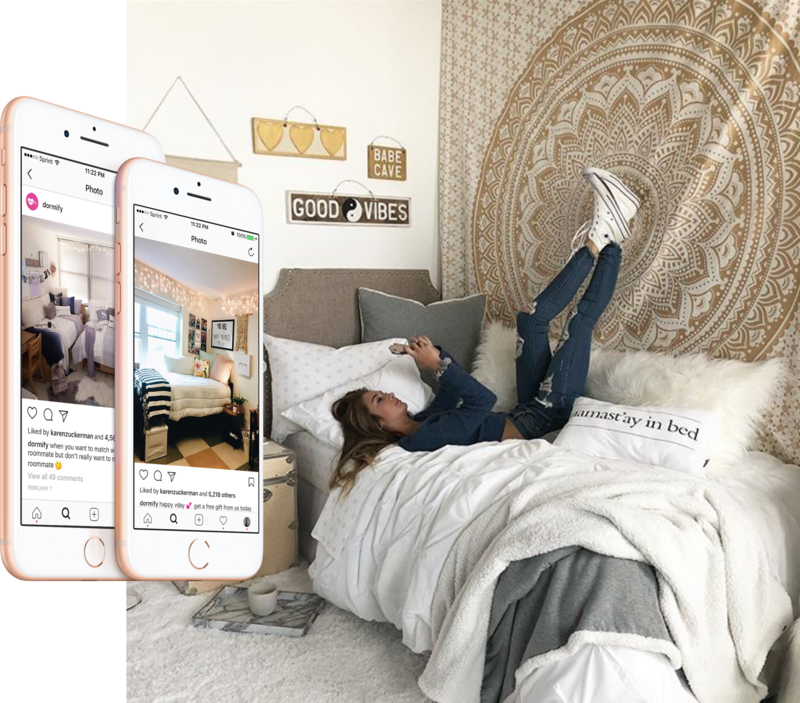 Dormify partnered with GroceMedia to extend their audience to the upcoming class of 2022 as well as increase their audience and engagement on Instagram. This is an on going project. We guarantee all our services. If we don’t deliver real growth to your brand, then you get your money back! Our process is simple… GroceMedia will help build your brand & sell more. Our amazing content paired with our Audience Building Software, Email Marketing, and Sales Funnels are guaranteed to build your audience, increase your site traffic, and increase sales. I had a great experience working with Brandon on the launch of the national sports league project, the NSL. With his expertise in social media marketing we added 15,000 followers and picked up 10,000+ opt in emails. His work product is top of the class and attention to the details sets him apart from the rest. Ready for your competitive edge?